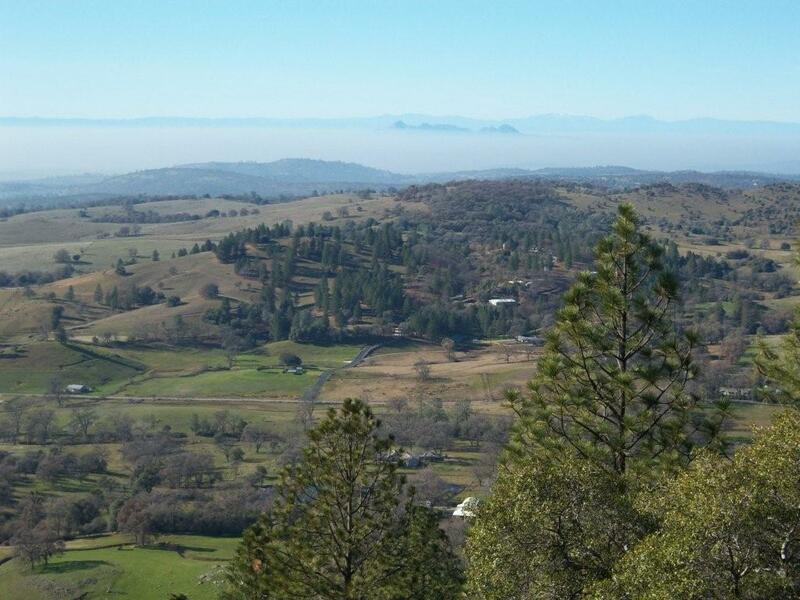 The first residents of Penn Valley were the Maidu Indians. They camped along the streams and natural springs. You can still see the large boulders next to the streams with the rounded holes that were used to grind the acorns. According to a legend, Penn Valley got its name from the fact a livestock “pen” was built there in the early days. For lack of a better name, folks started calling it “Pen Valley”. An extra “n” was added sometime later and it became “Penn Valley”. During the Gold Rush days, Penn Valley never could brag about any great Bonanzas. But Penn Valley did get the reputation as ‘The Pantry of the Northern Mines’. Discouraged miners left the boomtowns and gold mines, and pioneered the valley to seek riches from a different source - agriculture. They traded their gold pans for ploughs, and turned Penn Valley into lush grazing lands, orchards, and farms. Penn Valley became rich in agriculture with lots of beef and dairy cattle. It’s prime location between Sacramento and Marysville on the way to the mother lode mines made it an ideal stopover place to obtain meat, produce, fruit, and supplies. Livery stables and Blacksmith services were also available. When the mining operations cut back, Penn Valley was able to survive while a lot of the towns totally dependent on mining became virtual ghost towns. Today, Penn Valley has some wonderful horse and ranch property. Lake Wildwood is a very upscale gated community with its own private lake and golf course that is located in Penn Valley. 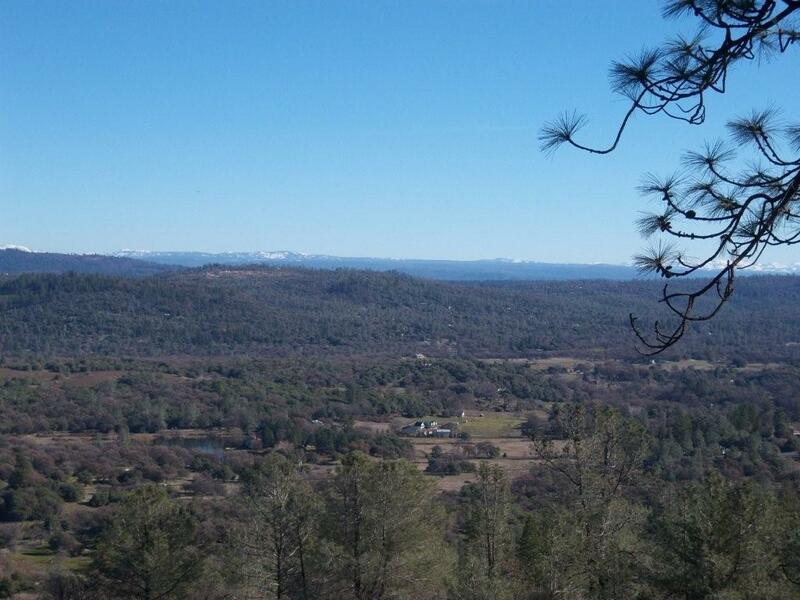 Browns Valley and Smartsville are right across the county line, and offer a similar lifestyle, and landscape terrain. The Penn Valley Chamber of Commerce provides great services to local businesses, and talk is that a convention center could soon come to Penn Valley, with a large hotel. Right now, great real estate can be obtained in the Penn Valley area. 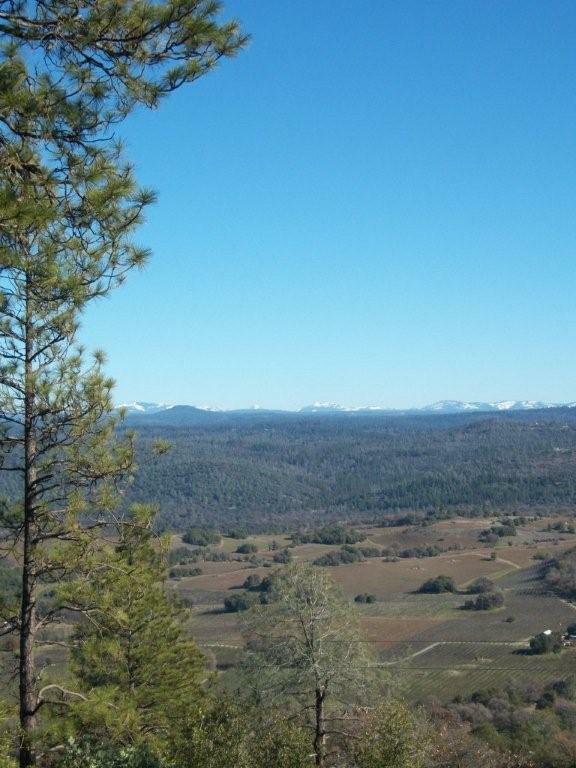 Lots of people are escaping the rat race of big cities, and are enjoying living in Penn Valley, Nevada County. as they come on the market! "Sign up here for Custom List Notification"